Albuca batteniana is not a commonly grown garden plant, but a collector's jewel and specialist species. 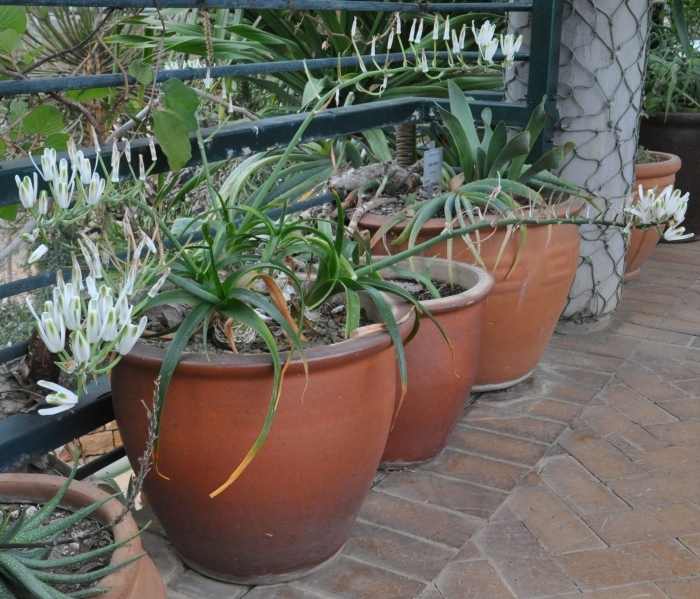 Albucas, as can be seen from the photograph, deserve more horticultural merit than they are usually accorded. This is an evergreen bulb, with firm, truncate and fibrous scales, that grows above the ground with only the roots embedded in the soil. It grows up to 0.6 m in height. The leaves are firm and lanceolate. The flowers are erect, on long pedicels, white with pale greenish keels, 25-40 mm long, with the outer tepals spreading-curved, the inner tepals cowled above, and the outer anthers are larger is than the inner. It flowers in winter to spring, from July-October. According to the Red List of South African Plants website, Albuca batteniana has a stable population, and is assessed as Least Concern (LC). This plant is found on the moist, sea-facing cliffs at Knysna, in the Western Cape, and at Kei Mouth and Morgan's Bay in the Eastern Cape. 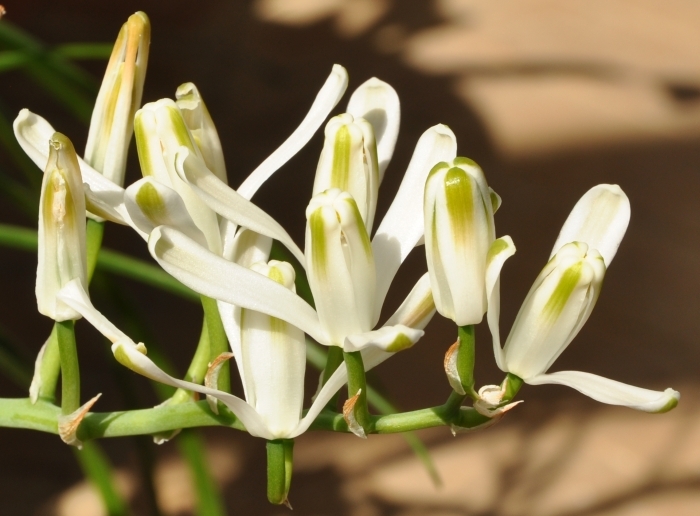 The genus name Albuca is from albus meaning white, or albicans, becoming white, thus referring to the flowers. The specific epithet batteniana was named in honour of Auriol Ursula Batten, a botanical artist who contributed many illustrations in publications. Auriol Batten graduated with a B.Sc in Botany at the University of Natal, Pietermaritzburg. She also studied art at the Durban Technical College. She settled in East London after her marriage and started painting wild flowers. She died in June 2015 aged 97. In a 2004 study, it was proposed that the genus Albuca be sunk into Ornithogalum (Manning, Goldblatt & Fay 2004). This species was thus reclassified as Ornithogalum battenianum (Hilliard & B.L.Burtt) J.C.Manning & Goldblatt. However, a further molecular study of the Ornithogaloideae led to a revised classification of this group. 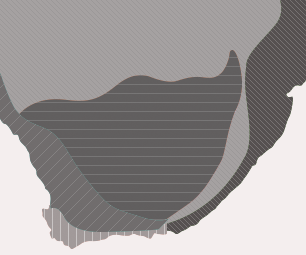 Three clades were identified: clade A comprising Albuca, clade B Dipcadi and Pseudogaltonia, and clade C Ornithogalum, Galtonia and Neopatersonia (Manning, Forest, Devay, Fay & Goldblatt 2009). Thus the genus Albuca was re-instated. There is little knowledge about the pollination biology of Albuca batteniana. Though Albuca batteniana it is not a commonly known garden plant, it can make a beautiful border plant and also grows well in a pot. 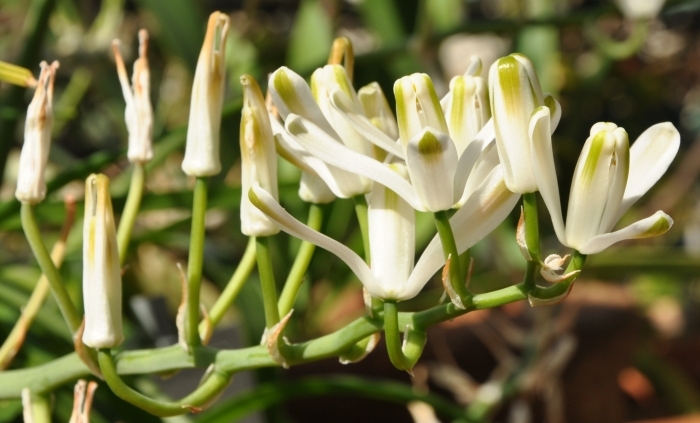 Albucas are traditionally used as protective charm plants and for good luck. A number of similar plant species are referred to as intelezi (good luck charms) by different ethnic groups. A. batteniana is known to have the same properties. A porous soil mix with a high sand content is appropriate to grow Albuca batteniana. Two parts of industrial sand to one part of loam and one part compost will give good results. The soil mix should be well drained. 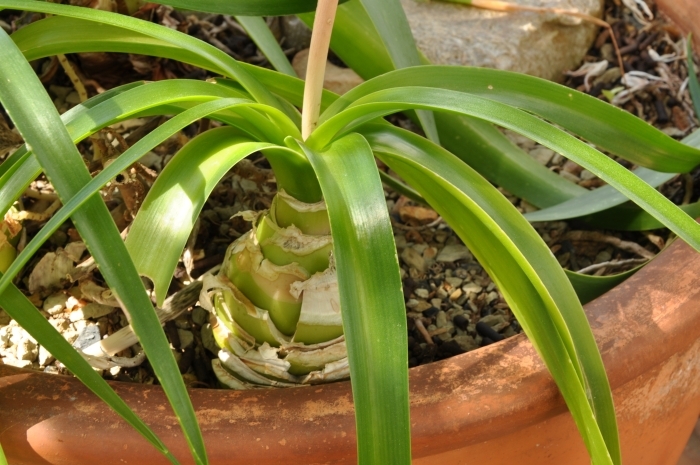 This bulb grows best in pots, in a semi-shaded situation. It is also suitable for rockeries. Do not over-water. Organic fertilizer is useful. It is not particularly susceptible to pests or disease. You can multiply your bulbs by separating the offsets from the mother plant. This plant can also be grown from seed. Doutt, R.L. 1994. Cape bulbs. Timber Press, Oregon.